Scott Redding can establish himself as a consistent podium threat in MotoGP after clinching a dream factory Honda deal for the 2015 world championship. 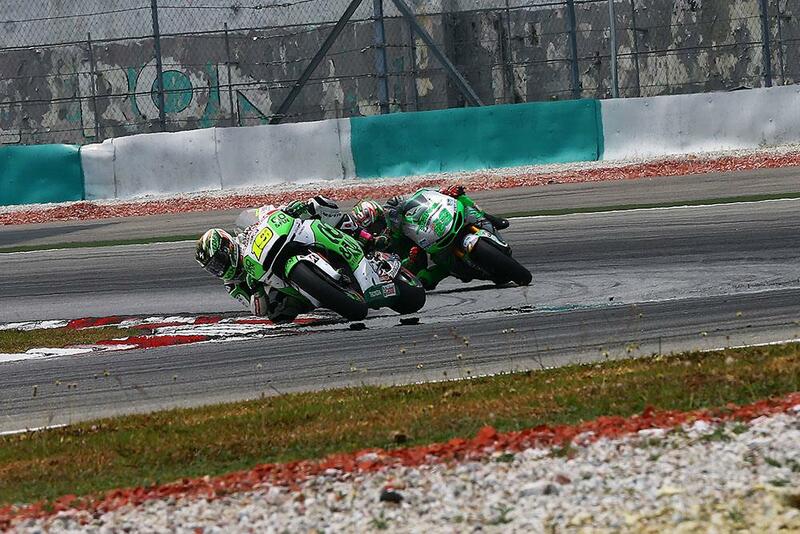 That’s the view of Redding’s former Gresini teammate Alvaro Bautista, who will lead Aprilia’s new MotoGP project in 2015. Bautista was impressed with Redding’s performances as a premier class rookie in 2014, with the 2013 Moto2 runner-up scoring a series of impressive point scoring finishes on the underpowered production Honda RCV1000R machine. Bautista struggled to pose a consistent rostrum threat on the factory RC213V that Redding will race next season, with both racing Nissin brakes and Showa suspension. But with Redding on his preferred Ohlins suspension and Brembo brakes in the new Marc VDS Racing MotoGP squad, Spaniard Bautista believes the 22-year-old can threaten the elite top four this year. Scott Redding: "Honda didn't really back us"